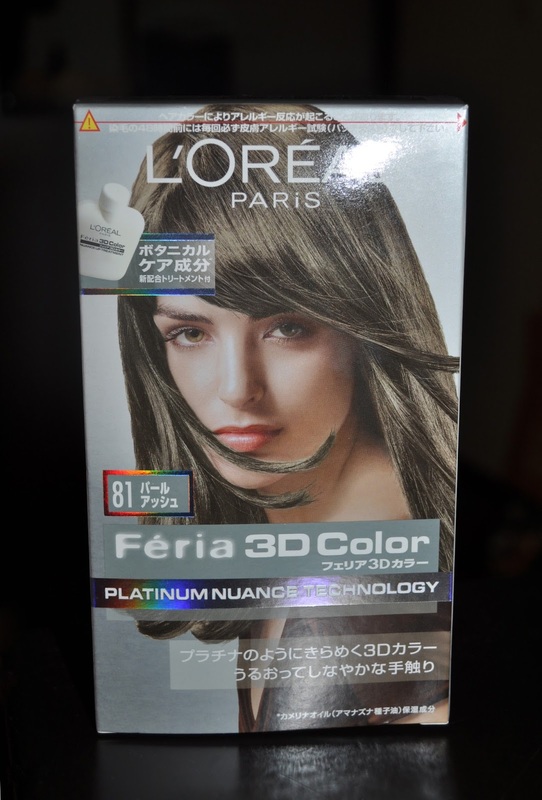 Since my last hair-dye post, I colored my hair with Feria's 3D Color in 83 Champagne. Although I received compliments on the color, I wasn't thrilled by it, and my hair kept getting lighter and lighter. 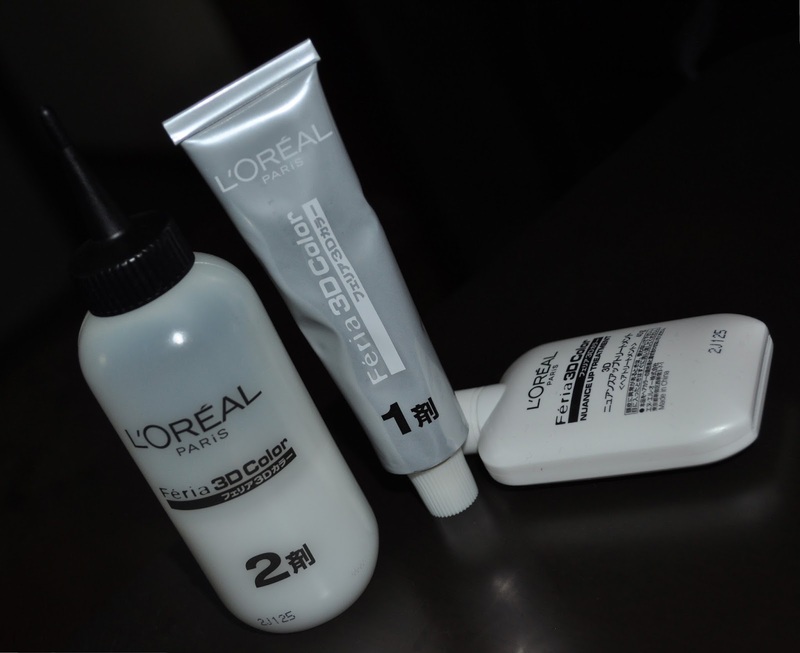 So, to neutralize some of the warmth I chose L'Oreal's Feria 3D Color in 81 Pearl Ash as my next hair color. Even though I've cut a substantial length of my hair, it's still thick and plentiful; I needed three boxes to get the job done. 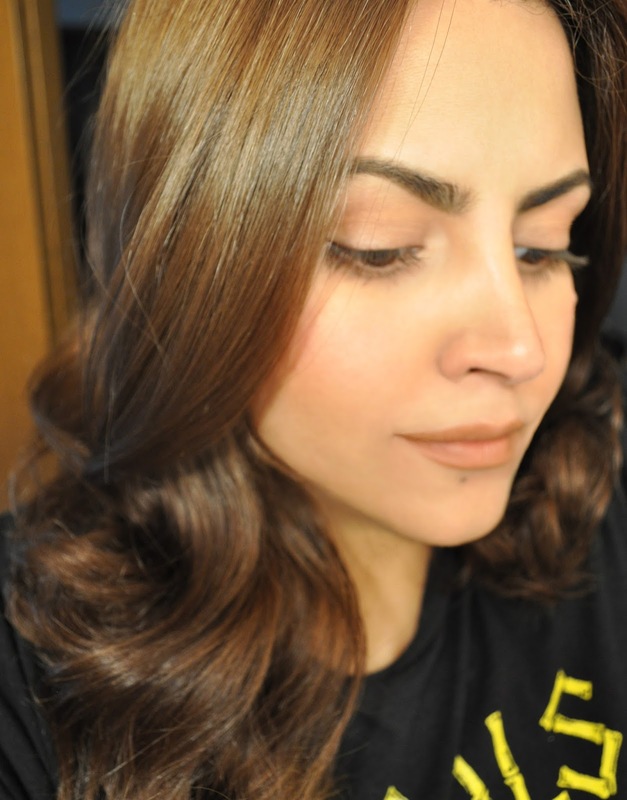 Despite the yellowness in the photo above, the color of my hair is represented perfectly. .
81 Pearl Ash is a beautiful, slight golden-ash brown with a tinge of green. I love the color, but previous to dying, my hair was a light golden brown; therefore, I'll probably need to dye it one or two more times to achieve a deeper color. Have you colored your hair recently? love it. Have you ever bleached your hair before? Girl, I've bleached my so many times it's amazing that it hasn't fallen out...knock on wood :P But, I haven't bleached my hair in over a year; giving it a break.